When you hear the word vinyl you probably think sheet vinyl or vinyl tiles that require messy glue to install. No longer! 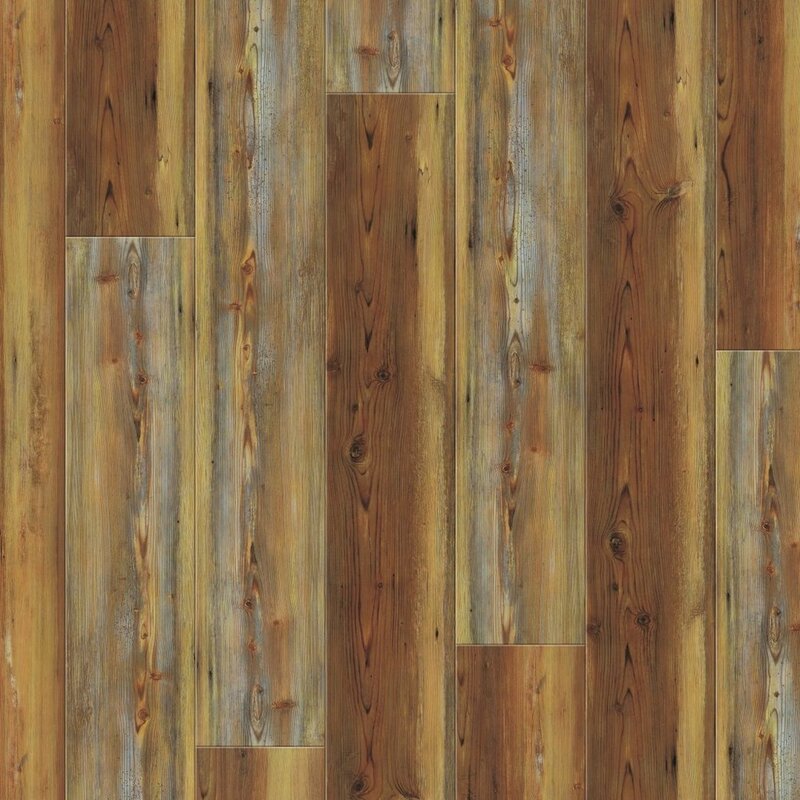 Luxury vinyl planks, LVP for short, is quickly gaining popularity in homes and business everywhere. Some of the LVPs out there are hardly even recognizable as vinyl and look like a real wood product. So, what is LVP? Luxury vinyl planks are easy to install planks that don’t usually require glue. Most LVPs are in the drop-lock or tap-down installations. Drop-lock meaning you just align the tongue and grooves and tap-down meaning you align then use a rubber mallet to secure into place. Why is Luxury Vinyl Plank Better? It’s waterproof! Flooring is bound to be wet, especially if used in a wet room or in your beach home. Wet mopping is a breeze as this flooring is 100% waterproof. The cost. 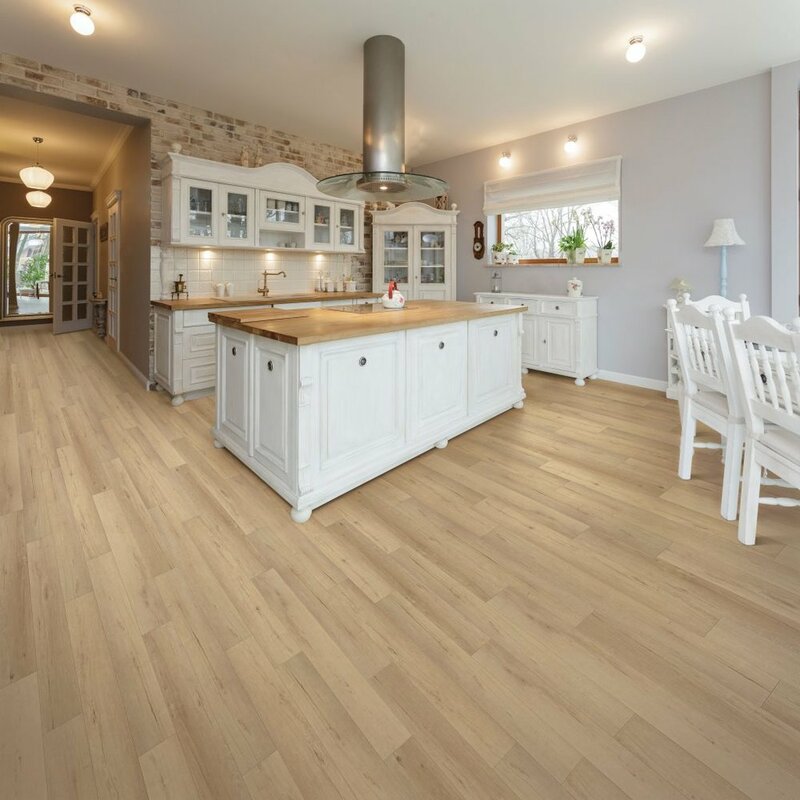 Compared to wood and laminate flooring, LVP is often a more budget friendly option that provides the same great look and feel. It’s durable. LVP is coated with a protectant layer that keeps the decor film from scratching or fading. Some wood and laminate products are sensitive to light and scratching. It’s easy to install. The drop-lock and tap-down installations are super easy. Although many homeowners use a professional to install the flooring, if the budget is tight DIY installation is a snap! If you’re ready to get new flooring or interested in one of our numerous other services, get in touch!